Gerald Daugherty, a Republican county commissioner in Travis County, Texas, is running for re-election. But his wife, Charlyn, is the star of his new campaign ad that’s going viral. 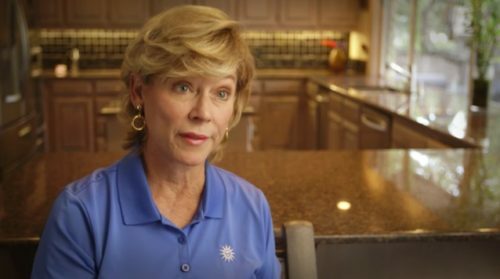 The hilarious ad touts Daughterty’s dedication to the public good and obsessiveness with details. It also prominently features his wife’s exasperation with his obsessiveness and her plea for voters to reelect the politician and get him out of her hair. Watch it below, but be prepared to laugh out loud.